A goal from Danny Welbeck sealed victory in Lisbon for Arsenal. Arsenal sealed their first win on Portuguese soil as they defeated Sporting Lisbon 1-0 in the Europa League. Danny Welbeck's second half strike was enough for the Gunners who with the win have taken complete control of group E.
Unai Emery's team weren't at their best, but it was a victory that extended their current winning run to 11 matches. It was a rather insipid first half from both teams with neither creating enough to break the deadlock in the opening period. A succession of corners for Sporting were cleared whilst the closest they came to opening the scoring was through Nani. Arsenal got themselves into trouble by playing out from the back and a lacklustre pass allowed the former Manchester United man to pick up a loose ball. His fizzing effort, however, went over the bar. Henrikh Mkhitaryan and Pierre-Emerick Aubameyang had efforts from outside the box denied rather straightforwardly by Ribeiro whilst the Gunners were perhaps lucky not to go down to ten men after half an hour. Sokratis failed to head a ball over the top clear, and as Freddy Montero tried to get away from him it looked as though the Greek central defender had a hold of his shirt. The Sporting forward might have been in on goal but referee Damir Skomina didn't deem it a foul. Immediately after the break Arsenal showed what they were capable of as twice Aubameyang sprung the Sporting 'keeper into life. His first attempt was saved at the near post before moments later he latched onto Aaron Ramsey's through ball, only to see his chance saved once more. Welbeck also came close after the restart, but his shot was blocked brilliantly in a promising area by Andre Pinto after good work from Matteo Guendouzi to supply him. It was Welbeck who would go onto have the biggest say in the game. Having originally had a goal disallowed for an apparent foul on his marker, he punished the Sporting defence after 77 minutes to win the game for the Gunners. He got on the end of Aubameyang's flick in behind and fired beyond the goalkeeper with assured confidence. The story of Arsenal's season so far has been to perform averagely in the first half and then come to life in the second. 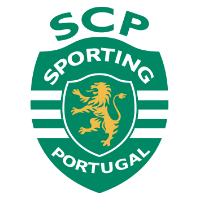 Against Sporting they also put in a distinctly uninspiring performance in the first period. They created largely nothing despite the presence of Aubameyang in attack whilst Mkhitaryan struggled to find space throughout. 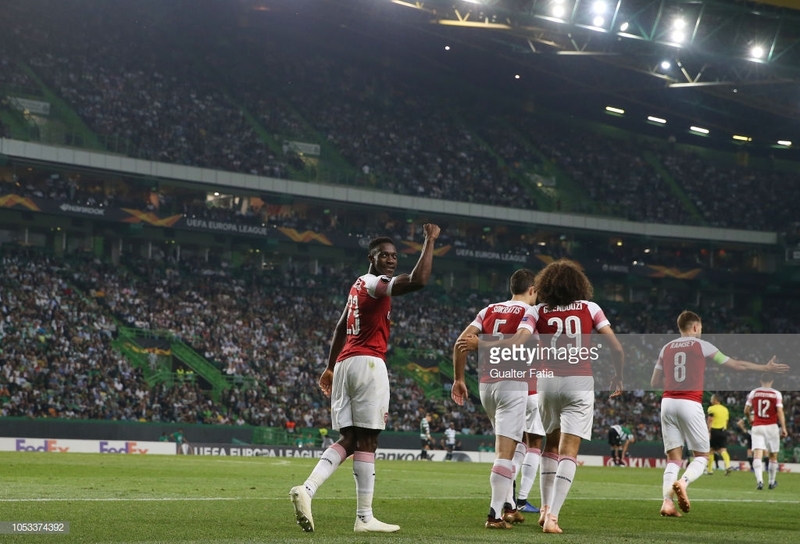 The Gunners have been lucky they've come up against some less than potent attacks because Sporting did have opportunities - none of which they took in a first half lacking in quality. 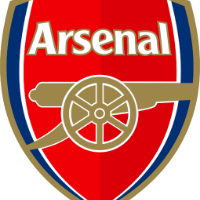 Arsenal were once again missing left backs Nacho Monreal and Sead Kolasinac who originally missed the match against Leicester on Monday with hamstring issues. Granit Xhaka, therefore, filled in for the pair of them with Stephan Lichtsteiner at right back as Hector Bellerin was rested. And it was evident that they were missing. Neither Xhaka or Lichtsteiner offered enough out wide in an attacking sense and as a result, the Gunners were limited in what they could create. Bellerin's performance was magnificent against Leicester and his quality in forward areas was something Emery's side lacked significantly in Lisbon. Although either full back didn't provide much attacking threat for the Gunners, they and the centre back pairing of Sokratis and Rob Holding were essentially spectators for much of the second half. The latter had an assured game in the middle of defence and was able to keep a toothless Sporting attack at bay. The Portuguese side never really looked like scoring, with any intention of winning the game appearing slim. In a game where quality was missing on most occasions, it is difficult to pick anyone who really stood out. However, the goal scorer, Welbeck was the man who ultimately made the difference. The forward has started the season in excellent form, with his strike on Thursday marking his fifth in ten appearances this term.